I am a very visual learner. Whenever I am facing a word problem of any kind, my initial reaction is to draw a picture. Even if it is a fairly simple problem and I think I already know how to solve it (or even already know the answer), I will almost always still draw a picture. 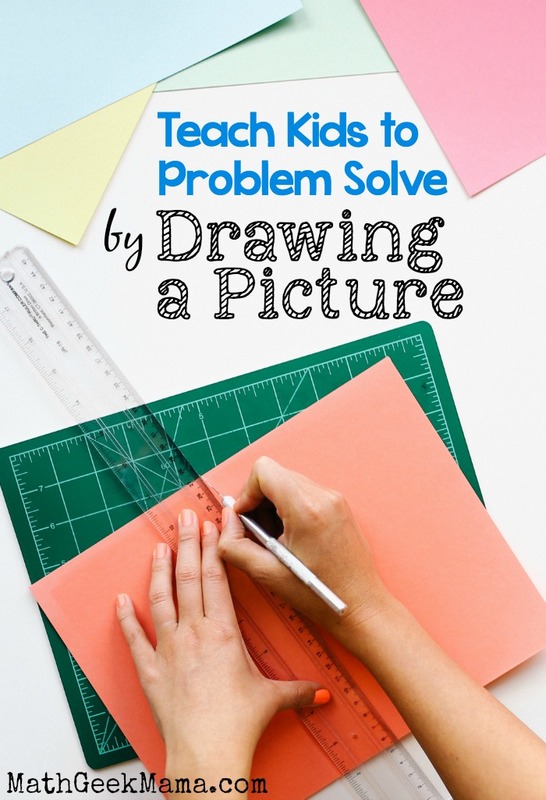 While this is an especially useful strategy for visual learners, I believe that problem solving by drawing a picture can be helpful for any student! Maybe I’m drawn to this strategy because I’m such a great artist…no, that’s definitely not it! I believe it is because seeing a visual representation of the problem can put things in perspective, help organize the information, and enable students to make connections that may not have been otherwise seen. So while I know that not everyone is a visual learner, I believe this is still an important and helpful problem solving strategy. Especially if you are stuck and don’t know where to go or what to do. Then you have nothing to lose, right? When I was teaching high school, I would often encourage students to draw a picture when working on distance/rate/time problems. It is very easy to get bogged down in all the details and numbers, especially if the problem includes unnecessary information (details that you don’t really need to know in order to solve it). Wading through everything you’re given and making sense of what’s important can be easier when you draw a picture! It’s also incredibly important to draw a picture when working on right triangle trig problems. Even if you know how to solve it without a picture, you will greatly increase you chances of a careless mistake if you don’t take the extra five seconds to draw a picture. One important thing to remember, however, is that the picture does not need to be pretty. In fact, in some cases it may not even be a picture, just a visual representation of the information. And that’s ok! The point is to help you solve the math problem, not to win an art award. (Thank goodness, because seriously, I’m no artist!). If you would like to discuss this strategy with your students and help encourage them to use it when appropriate, I’ve created a short set of problems to do just that! These word problems could be used with grades 2-4 and include a page that specifically states, “Draw a picture…” and then another page of problems were it would be useful to draw a picture, but it is not explicitly stated. The goal is to get students used to organizing the information in a meaningful way to help them better think about and/or solve the problem. What do you think? Do you use this problem solving strategy or encourage your students to try it? Do you think it’s helpful? 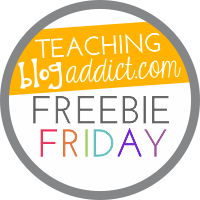 Thanks so much for your Math freebie. 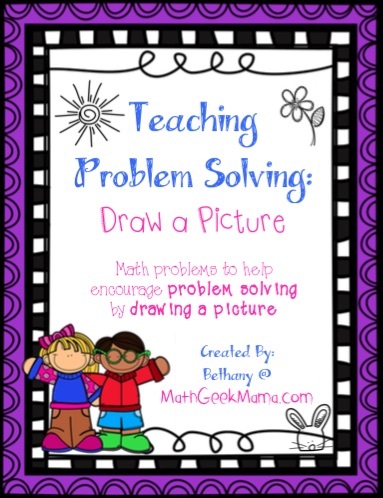 Drawing pictures is a great way to access student understanding.